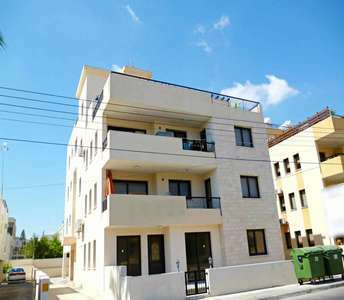 There are several maisonettes for sale in the town of Paphos but these seaside properties for sale in the center of Paphos are currently the best option for those who are looking to invest and buy coastal maisonette in Cyprus. 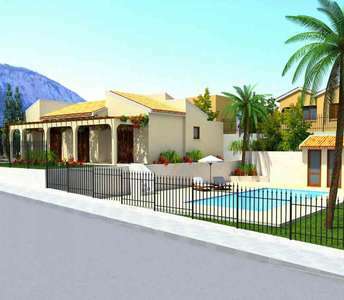 Located in a quiet village of Limassol, Monagroulli, these newly built Cyprus properties perfectly blend in with the natural surroundings and present an exceptional opt. to buy real estate in Cyprus. 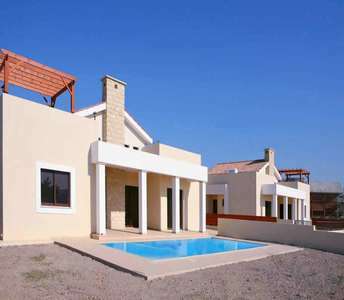 These houses for sale in Limassol have swimming pool. 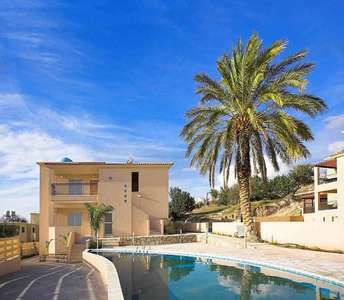 If you are looking to buy house in Paphos on the island of Cyprus in a quiet environment for holiday home, permanent residence or for real estate investment, then we have for you the ideal property in Paphos. This maisonette located in the village of Tala and is for sale fully furnished. 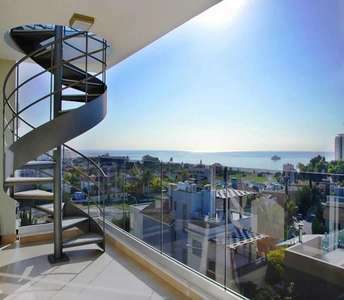 Great chance has presented its self to buy a sea view apartment in Limassol through our office. 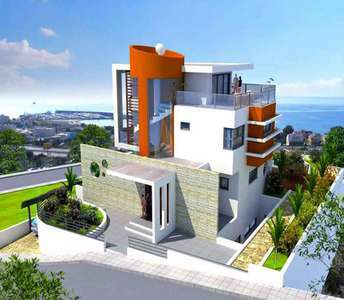 This duplex property in Limassol has 4 bedroom. Whether it will be for a permanent residence or for a holiday home, this apartment for sale in Cyprus must not be missed! Quiet location in combination with well-appointed spaces, make this apartment for sale in Cyprus one of the investment properties there are for sale in Larnaca. It is a one bedroom apartment in Larnaca located in an advantageous location in the heart of Larnaca city. If you are in search of an outstanding opt. 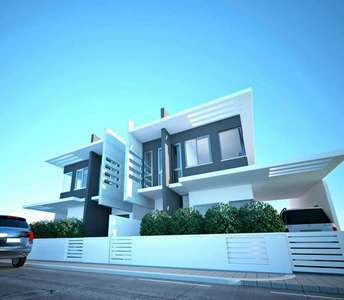 to buy property in Cyprus, and especially in a coastal city, then this house for sale in Larnaca could be your chance to invest in real estate in Cyprus. 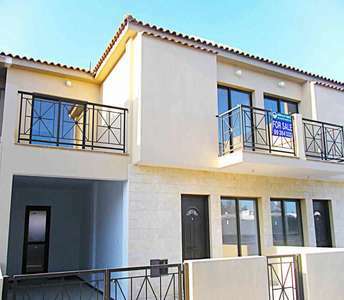 The maisonette in Larnaca is located in the village of Meneou.